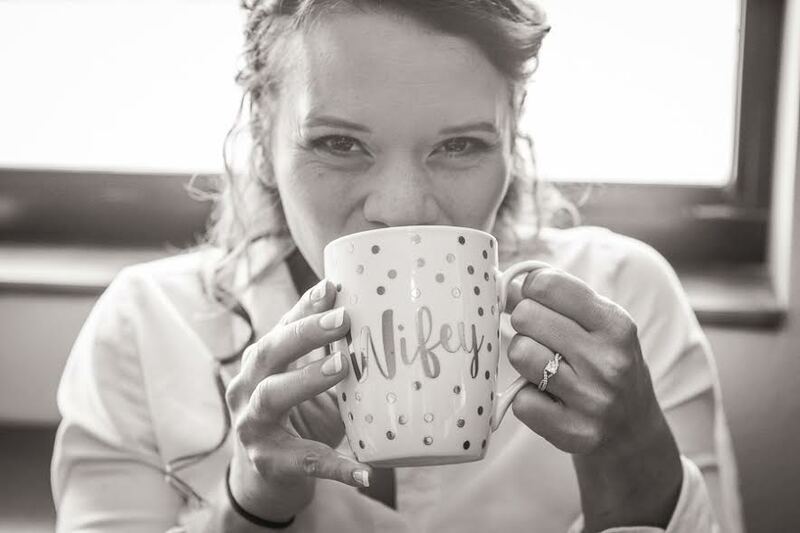 Welcome to Naturally Ever After, a place where you can feel accepted for who you are, encouraged to own your story, and empowered to express it. While I share many of my own experiences here, this blog is ultimately all about you. If you’re frustrated with food, dieting, maybe even living in your own skin, I get it. Read the posts here, and you’ll find a voice you can relate to. Hopefully, you’ll find comfort in knowing there is someone out there who gets what you’re feeling. 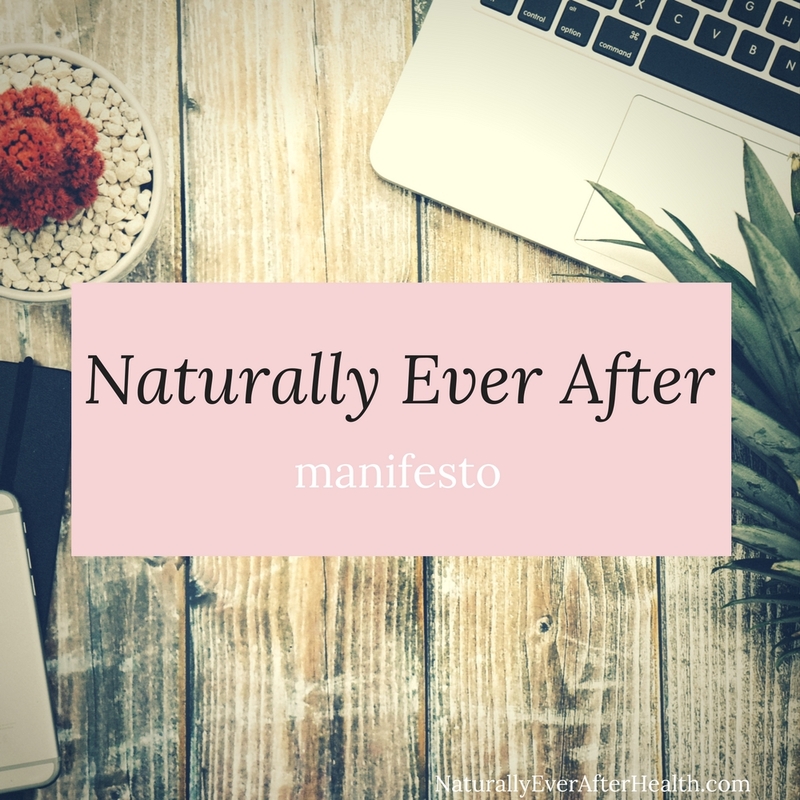 So, what is Naturally Ever After, exactly? I started this blog in May of 2017, and it’s transforming into something different than I imagined. The focus and vision have taken shape over the past few months. I wanted to share this post as a base point, a mission statement of what I aim to bring you in every message I share. Whether you’ve been reading the blog for a while or you’re a newcomer, this post will tell you what you need to know to find out if you’re in the right spot. My main goal behind every post is to help women improve their relationships with food, their minds and bodies. From an early age, women start feeling the need to look a certain way. We are influenced that we need to have a lower body weight (whatever that magic number may be) to be accepted or attractive. Many of us believe we need to go on a diet to lose or maintain weight. Obsessive dieting, however, is the most common factor in the development of an eating disorder. What’s more? Two-thirds of people with eating disorders will suffer from an anxiety disorder at some point in their lives. I am passionate about getting women to think differently because I fell into both of those statistics. My experience with obsessive dieting led to binge eating disorder, which then led to depression. Obsessed with my body weight, I spent my college years tracking Weight Watchers points and reading dieting books instead of having fun with my roommates or getting ahead in studies. I’ve seen how counting calories and restricting foods can lead to obsession, warping women’s perceptions around food, their minds and bodies. 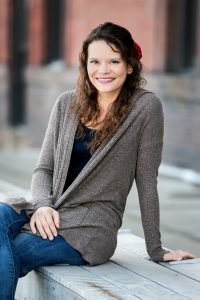 I want to help women mend those broken relationships caused by dieting and get to know their bodies on a wholesome level. I want to prevent girls and women from falling into the dieting trap in the first place. Dieting has a way of inflicting this strong sense of guilt within women. We start to label things as good and bad, then we identify ourselves with those “good” and “bad” choices we make. We feel deep shame when we don’t abide by the dieting rules. Naturally Ever After aims to help you fall in love with food – real food. I believe in eating clean, wholesome foods for the majority of the time so you can live your best life. But know that your best life also includes the ability to eat cupcakes, potato chips or pizza without freaking out and feeling guilty. My hope is that you come to trust your body to tell you whether you actually want something and when it has had enough of it. My posts will focus on eating right for health’s sake rather than for the desire to lose weight or look a certain way. I’ll provide you with quality recipes (like these 4-Ingredient Brownies), and I’ll guide you on how to let go of the diet mentality and eat intuitively again. I know from experience how hard it is to make that transition, but I’m here to help you every step of the way. I promise, you can trust yourself to eat well without measuring and counting every calorie. It’s hard to understand your body when it’s not in its natural state. Artifical foods, medications and plenty of other substances throw our bodies out of balance. Then, we wonder why we’re sick, tired and moody. Again, I get it. My first step in recovering from my eating disorder was anti-depressants. A few years later, I still had a lot of anxiety around that feeling of not being good enough. I would stress myself out so much with my thoughts that I was often physically sick. During these stress-induced stomach aches and IBS issues, I turned to Miralax and terrible supplements and medications. I’ve also been known to sink my anxiety-ridden sorrows in a bowl of ice cream from time to time. Finally, I got fed up with not getting anywhere and started experimenting with more natural solutions. Herbal teas, natural supplements, essential oils – these things combined with other healthy practices have been incredibly powerful for me. I don’t get the stomach aches and digestion issues like I used to, and, for the most part, I’m much less anxious. 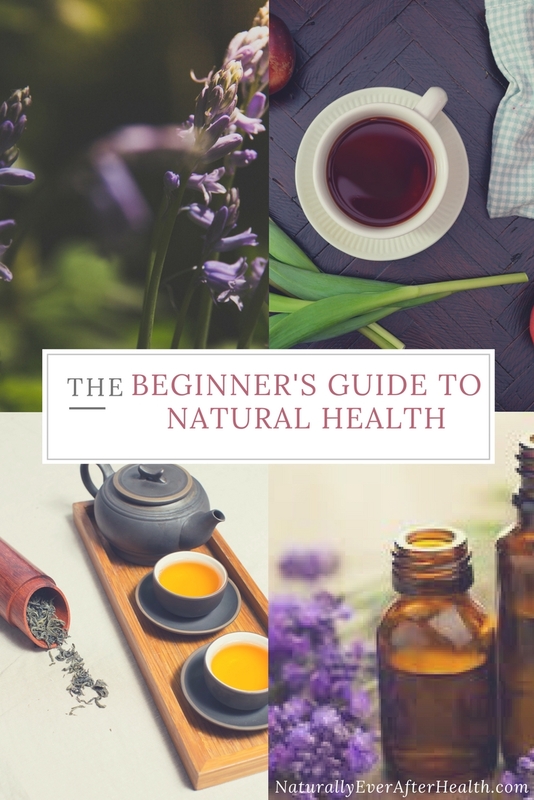 On Naturally Ever After, you’ll find posts on using natural solutions for healing. 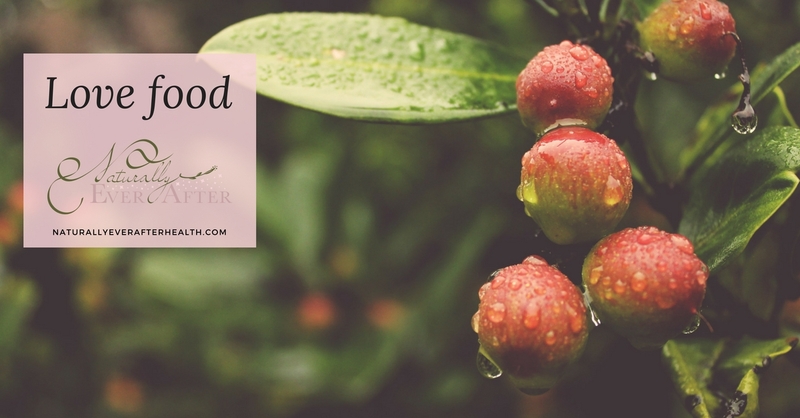 I have tips for healing your gut health with natural foods, managing negative emotions with essential oils and increasing your energy without caffeine. The premise here is that we don’t need something processed and chemically made to give us a quick fix. We need to keep our bodies naturally balanced to stay in tune with our needs. I’ve talked about how dieting throws off our relationships with food and our bodies. Lastly, that guilt and shame also warp your relationship with yourself. They diminish our confidence, self-esteem and sense of worthiness. If we keep looking for the next diet or the quick fix, we will never be okay with who we are. Our confidence will continue to plummet. I believe the path to recovery starts with self-discovery. Many posts here encourage you to turn inward and reflect. You’ll see plenty of talk about meditation, journaling and activities that help you find your most authentic self. And it’s not just about finding out who you are, but being brave enough to own who you are and confident enough to express it. I’ll share what works for me as I too am continually working through this. None of this is easy, but it’s a necessity if you want to truly step into what you feel called to do with your life. If you want to get untrapped from your mind or body, you have to grow to like and accept who you are. No, no, and no. I’ll talk a lot about eating healthy and living a healthy lifestyle, but I believe you can do this at any weight. You don’t need to be a certain weight to like yourself, to be confident, or to read this blog! Well, I may be 28, but I’m a 5-year-old at heart. I love Disney princesses, fairytales and happily-ever-afters. 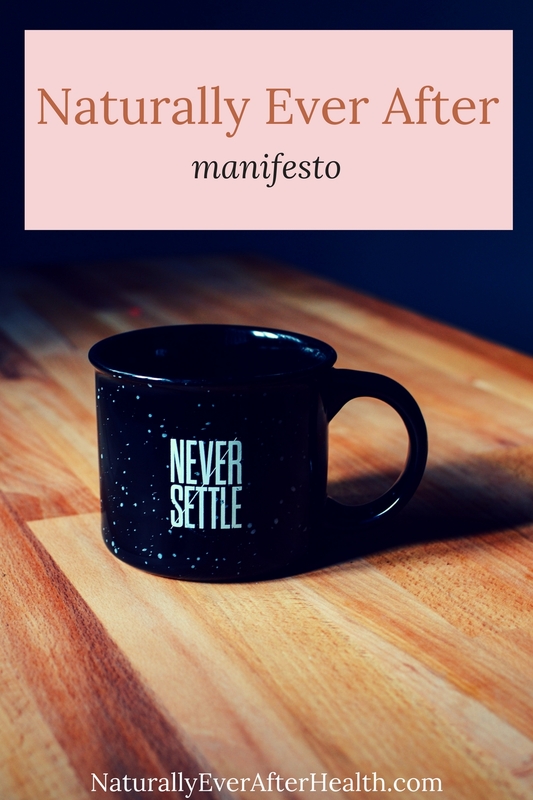 The title captures my mission of providing you with tips for living a more natural life, while also injecting a bit of my princess personality.